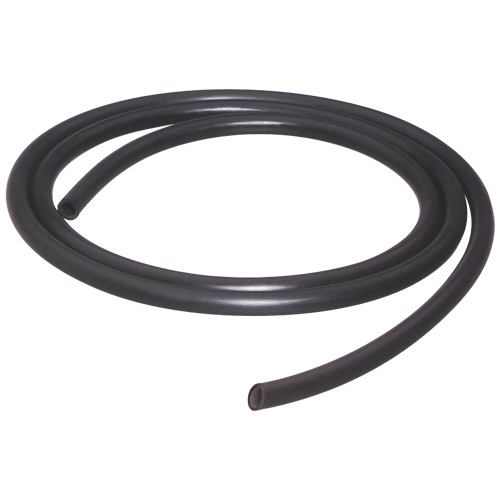 SKC offers a range of tubing, manufactured in Tygon™, latex rubber, polyurethane and PTFE, to suit a variety of applications. 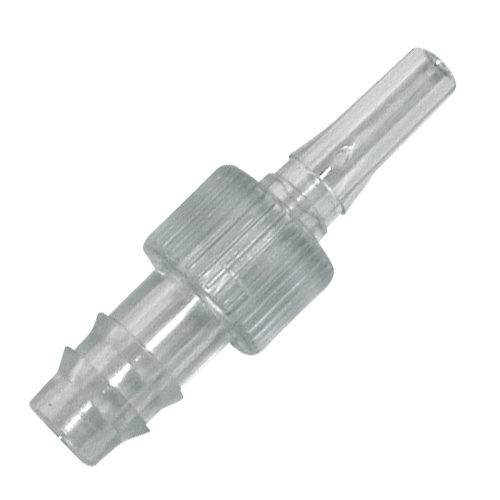 Tubing attached to the sampling media outlet does not contact the sample; therefore, the tubing used is not critical. 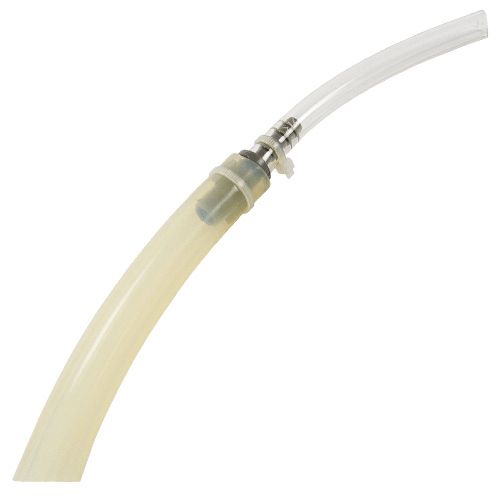 Select the tubing best suited for the media and pump. 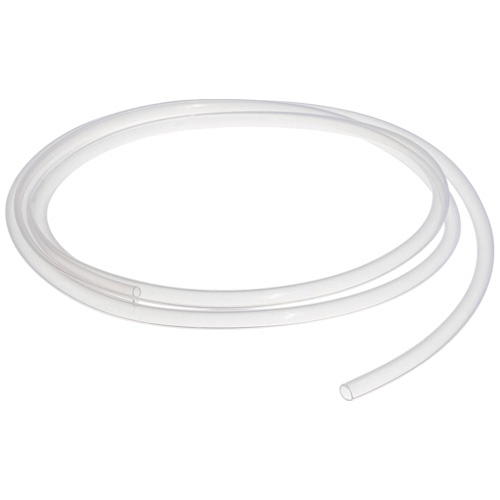 Tubing attached to the sampling media inlet for gas/vapour sampling contacts the sample during specialised applications such as bag sampling. 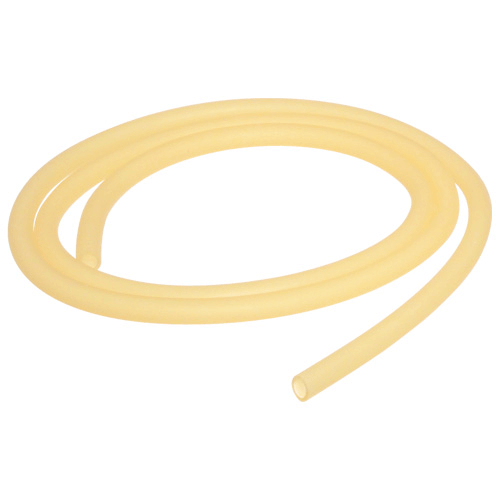 Inert PTFE tubing is recommended because it prevents adsorption of the sample on the tubing’s inner surface. 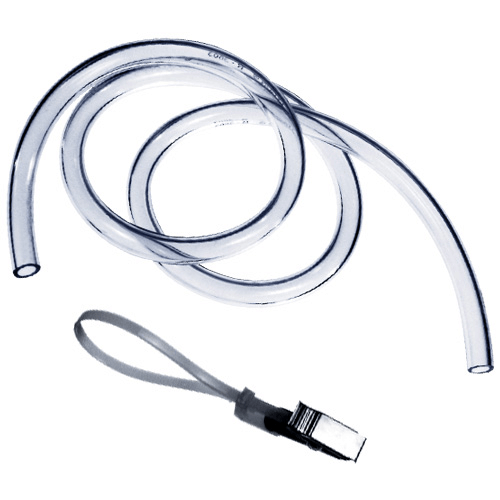 Tubing attached to the sampling media inlet for particulate sampling contacts the sample during specialised applications such as microvacuum sampling. 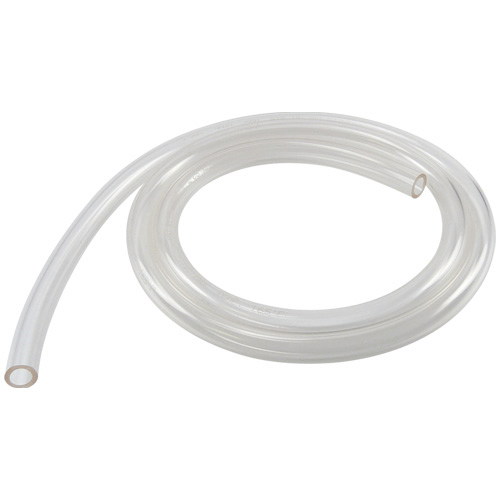 Tygon tubing is typically used, as PTFE tubing can cause sample loss in the tubing due to static effect. 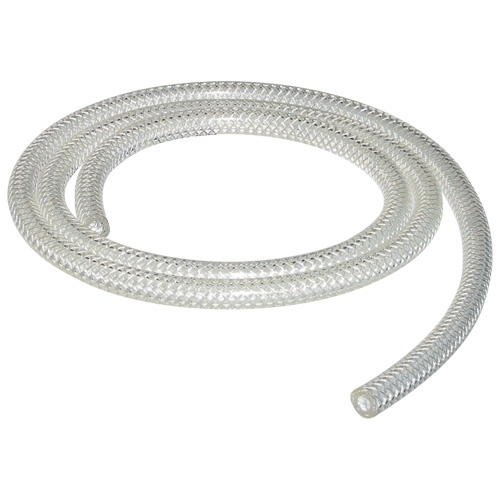 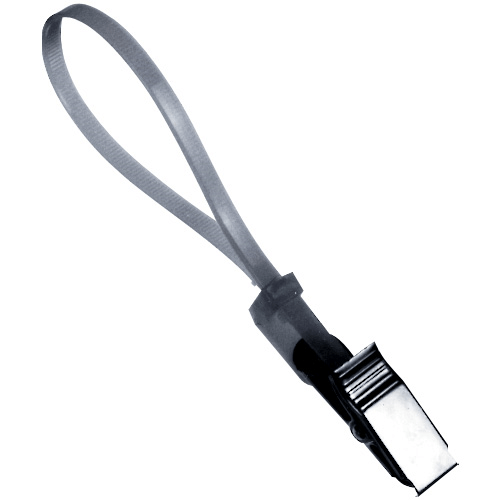 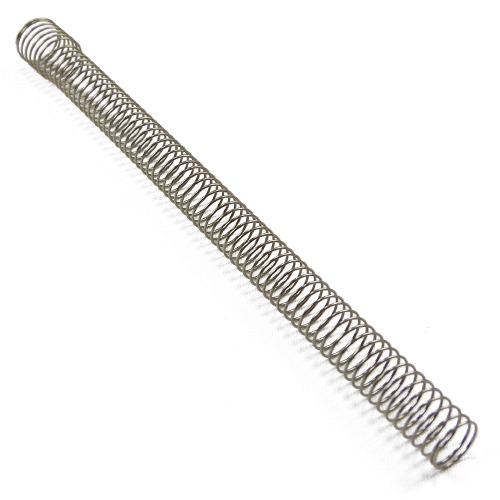 A range of complimentary tubing accessories is also available. 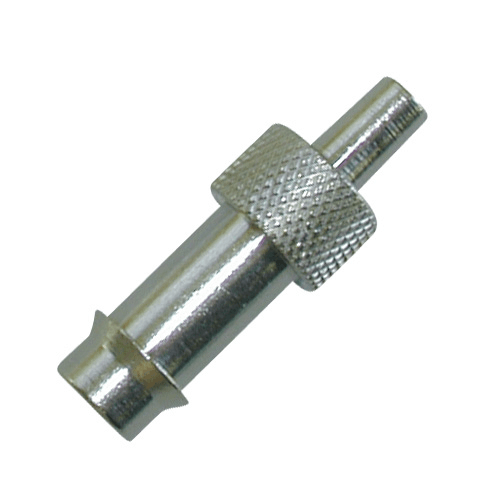 Tubing Adaptor Kit for OVS Tubes, includes tubing and adaptor.